Winter Hair Care: Limp hair is a gone thing! - Divassence! Hair damp and greasy, your skin dry and flaky and the nip in the air around you just probably make you want to SCREAM. Yep. I hear you. Winter is here and it isn’t exactly the coolest thing for your hair and skin. Here are a few things you need to keep in mind to ensure that your hair stays just fine in winter! – Keep your hair clean and dry: Of course, washing your hair everyday isn’t a sensible option in winter if the temperature plummets far below. But keep your hair clean and dry by using leave in products, washing it thrice a week and working with the right hair-care products. 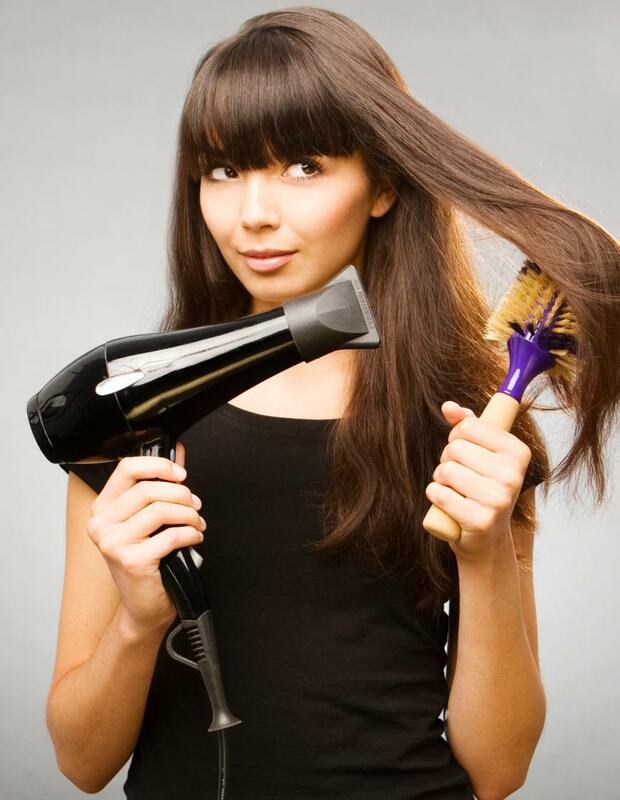 – Avoid heating up your hair too much: The common tendency – and mistake – in winter is to heat up the dryer to crazy temperatures in the hope of keeping colds away. Avoid it like the plague! You don’t want to break your hair or render it weak and split. – so use masques and protective packs for your hair every now and then, and be sure to follow up with the whole hair care routine! – Keep it simple, silly: Hair in winter can be difficult to work with – human hair is deliquescent, so easily absorbs water and assumes a very limp look. Keep your hairstyles simple – a ponytail, a plait or even just pigtails can work well. – If you have dry hair, you’re probably the luckiest. Winter doesn’t kill your hair ninja-ness like it does for those with oily hair. But be sure to take care of it well with the right products, and keep it frizz free. Do you follow any specific haircare routine for winter? Let us know in the comments below! You may also like reading: Happy Hour discounts at The Nature's Co!